Yesterday director Macarena Aguiló’s documentary, entitled “The Chilean Building,” premiered in New York City. 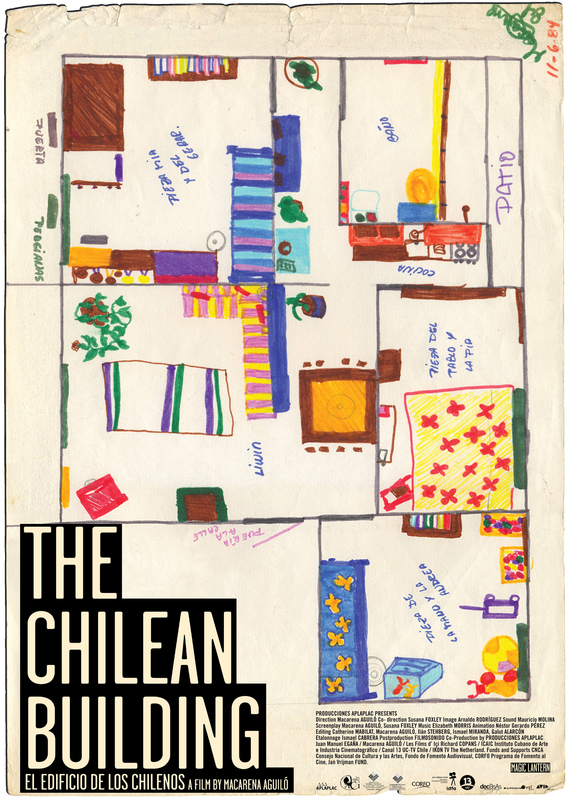 The documentary focuses on an educational program called Project Home, which was created in the 1970s by members Chile’s Revolutionary Left Movement and others who opposed the Pinochet regime. According to the New York Times, “these boys and girls were sent to live in France, Belgium, Spain and eventually the Alamar district in Havana, where they lived in the titular structure, raised communally by ‘social parents'” in order to escape life-threatening danger in Chile. In a series of interviews with both the children who were educated by Project Home (including Aguiló himself) and their parents, Aguiló delves into the emotional weight involved in the decisions of the parents to send their children away for their own safety, as well as the children’s experiences upon returning home after the dictatorship.